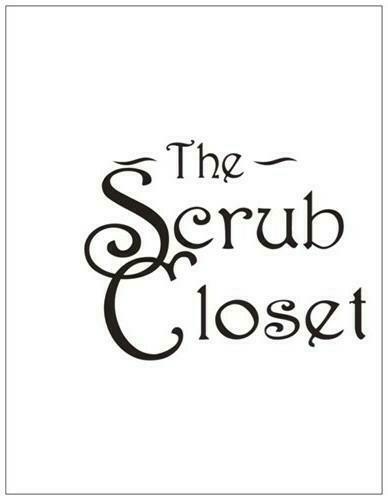 The Scrub Closet has been providing a wide variety of nursing scrubs, shoes and accessories since 2011. We are located at 1292 Thompson Bridge Rd. (next to the Publix shopping center) in Gainesville, Georgia. Our store hours are 10:00am to 6:00pm Monday thru Friday and 10:00am to 2:00pm on Saturday. We offer payroll deduction for many organizations including hospitals, dental offices, government organizations and many more. If you need to outfit your group, ask about our group discount program. Custom embroidery and special orders are our specialty. From the largest companies to the smallest organizations, businesses trust The Scrub Closet to provide them with all the uniforms and accessories they need. We are very dedicated to earning every customers business. We look forward to seeing you soon!